The temple is popular for its artistic beauty and architectural elegance. The inner sanctum of the temple is distinct as it is the place where the idol of Lord Krishna and his wife are placed. The floor of the temple is made of marble in exquisite designs. The ethereal beauty of the temple attracts millions of devotees and tourists from different parts of the world. 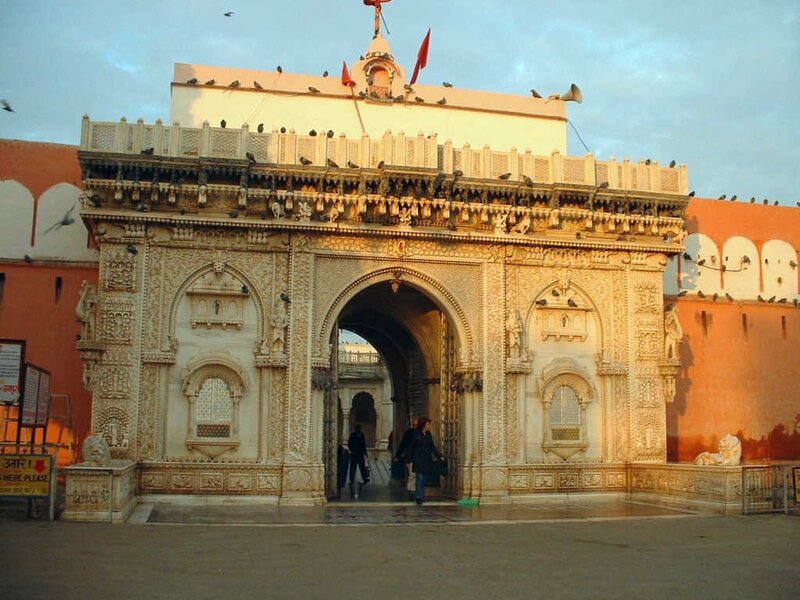 One of the most popular temples in the city of Bikaner includes the Karni Mata temple. The temple is dedicated to Goddess Durga. The most attractive feature of the temple includes the presence of millions of rats that move around freely in the temple. A large number of brown rats reside in the temple premises. It is believed that the souls of the devotees of Goddess Durga live in these rats. These rats are offered grains and sweets during the aartis in the temple. The rats are offered milk and laddu by the devotees. 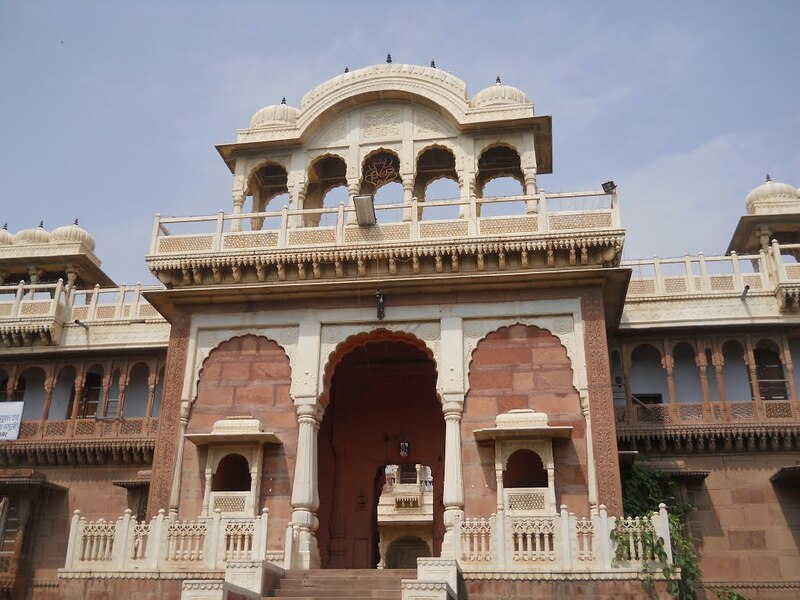 The Karni Mata temple was built by Ganga Singh, the ruler of Bikaner. The entire temple was built in marble. The temple domes are made of exquisite gold and silver. The panels and the mandap of the temple are also made of gold. The main gate of the temple is made of marble and it includes intricate designs. The temple floors are also made of pure marble. The inner premises of the temple include a small shrine which was built 600 years ago by Karni Mata. It is a small shrine which was built by rocks and stones. According to ancient legends, the King of Bikaner had a dream in which Karni Mata asked him to grant protection to her rats. The temple was built by the King with silver and marbles to protect the rats. Regardless of legends and stories, the temple is noted for its architectural magnificence and large number of rats.